It's Friday once again and you have a chance to win a skin care product from Bare Escentuals! As part of their Rethink What Matters campaign, Bare Escentuals has posted this week's topic, which is about rethinking public displays of affection. 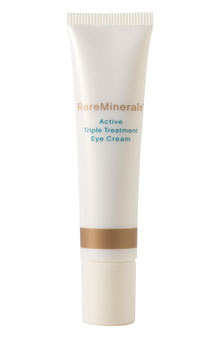 If you take the quiz and follow the steps listed on their site, you'll be entered to win Rare Minerals Active Triple Treatment Eye Cream, which is valued at $28. I personally haven't tried this yet and you know how much of a stickler I am when it comes to ingredients. I checked out the ingredients listing and am happy with it. 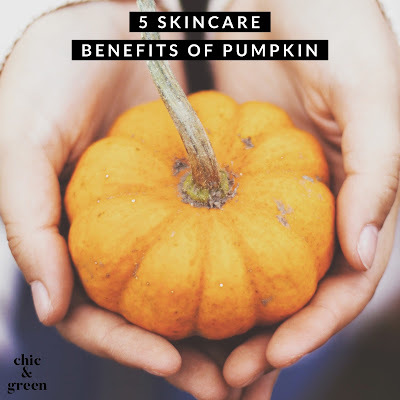 You'll find jojoba oil, squalane, soy, olive oil, sunflower oil, and more in this. 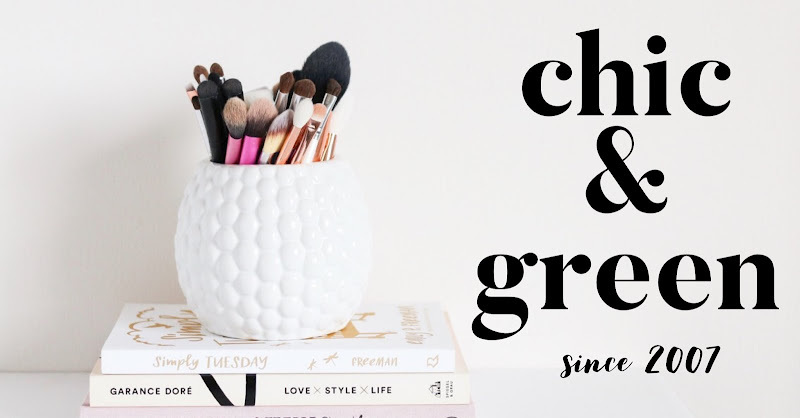 No parabens, petrochemicals or other nasties. Good luck! To enter, simply go over to the Rethink What Matters campaign page and follow the steps after the quiz.